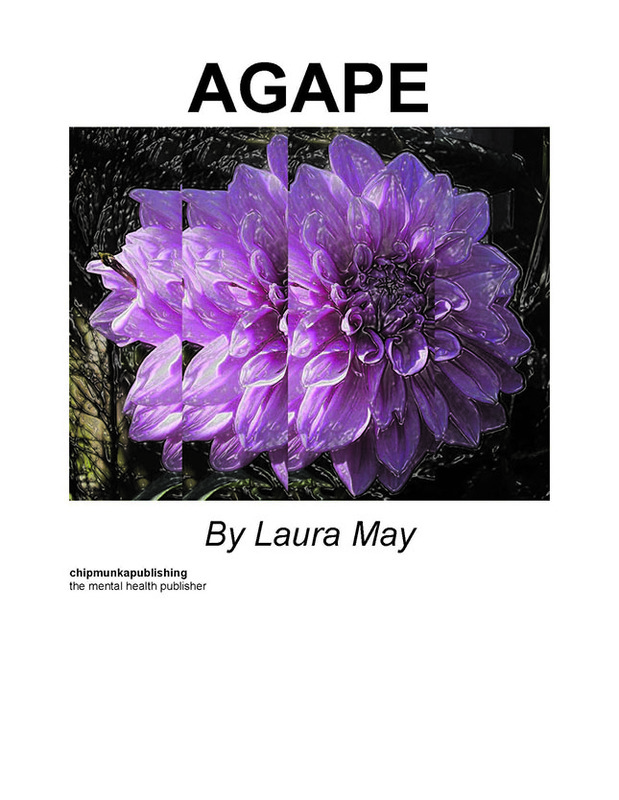 In this third collection, Laura May explores the theme of Agape love, weaving a picture of life and all its daily beauty and sadness. 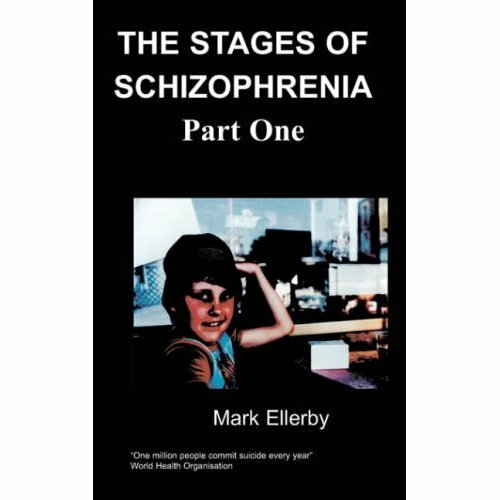 Building on her own experiences of living with a mental health diagnosis of bipolar and BPD, May challenges prejudices around mental illness and brings to light some important issues. This compilation of work from Laura May is a thoughtful collection of emotions expressed through poetry. Can be carved easily these days.